A large drawstring bag to put your standard beanbag in when you want to keep it dust-free and stored away. Made from strong, water resistant fabric. 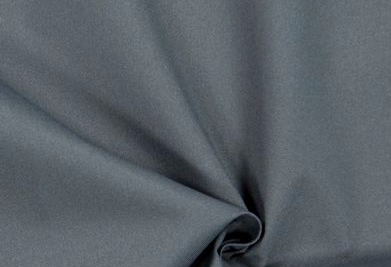 (This fabric is resistant to water but not repellent).